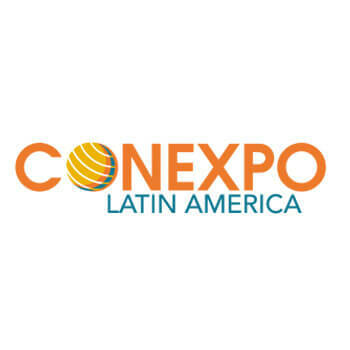 CONEXPO Latin America 2015 will be held October 21-24, 2015 in Santiago, Chile (Espacio Riesco). Ultra Clean Technologies plans on displaying their full range of products designed to extend equipment life and performance by reducing hydraulic contamination. Their unique product offering includes the Ultra Clean System, a cheaper and more effective alternative to fluid flushing, and the Clean Seal System, which promotes a faster and cleaner alternative to injection-molded caps and plugs for sealing assemblies. CONEXPO attendees can visit Ultra Clean Technologies at booth# 1361COP2.